Home/Inspirational Quotes, Love Quotes, Motivational Quotes/There is enough love in this world for everybody. 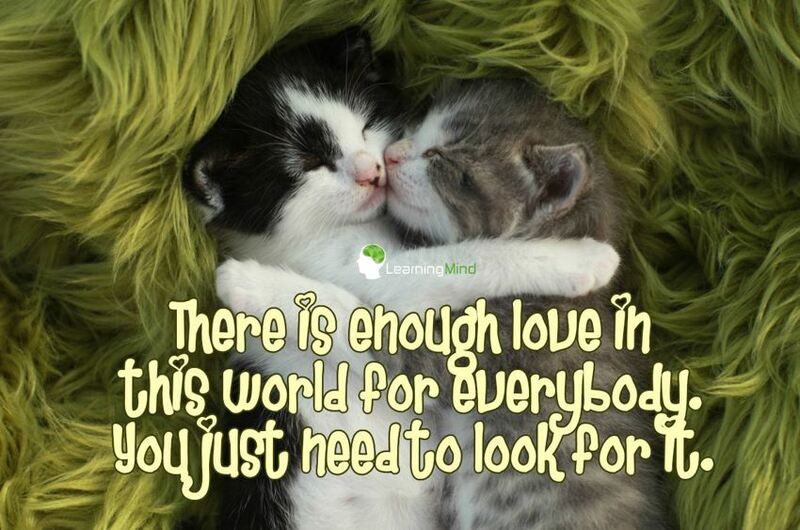 There is enough love in this world for everybody. You just need to look for it.